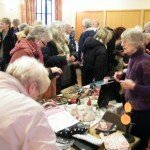 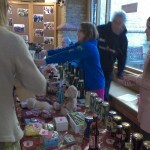 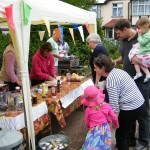 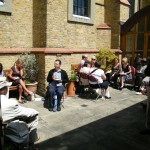 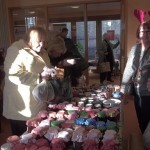 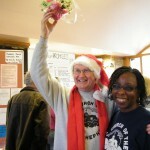 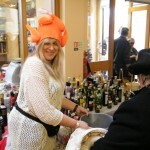 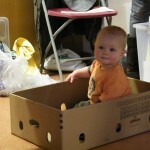 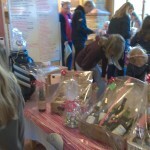 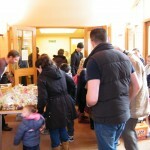 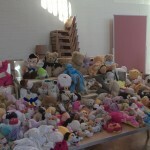 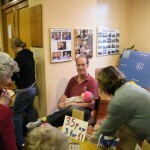 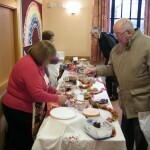 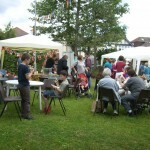 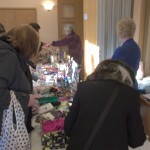 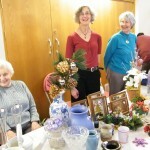 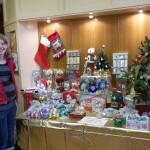 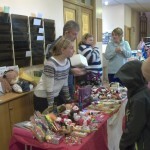 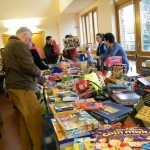 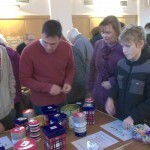 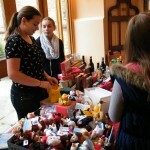 We hold a Charity Fair twice a year, one in the summer and one near Christmas. 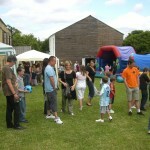 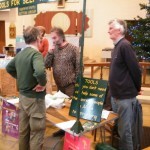 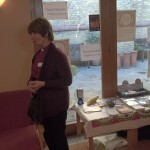 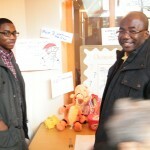 We aim to visit everyone in the Parish beforehand and encourage them to come along to the fair. 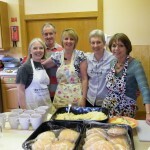 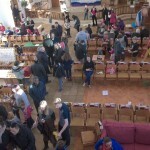 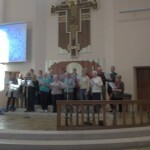 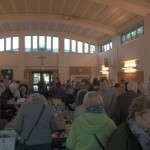 Our aim is to welcome everybody to the Church in an informal way and then encourage them to attend a service as a result of coming to the fair. 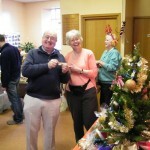 We support local charities such as Homestart, Cry in the Dark, St. Raphael’s Hospice and the Diamond Riding Centre through these fairs.